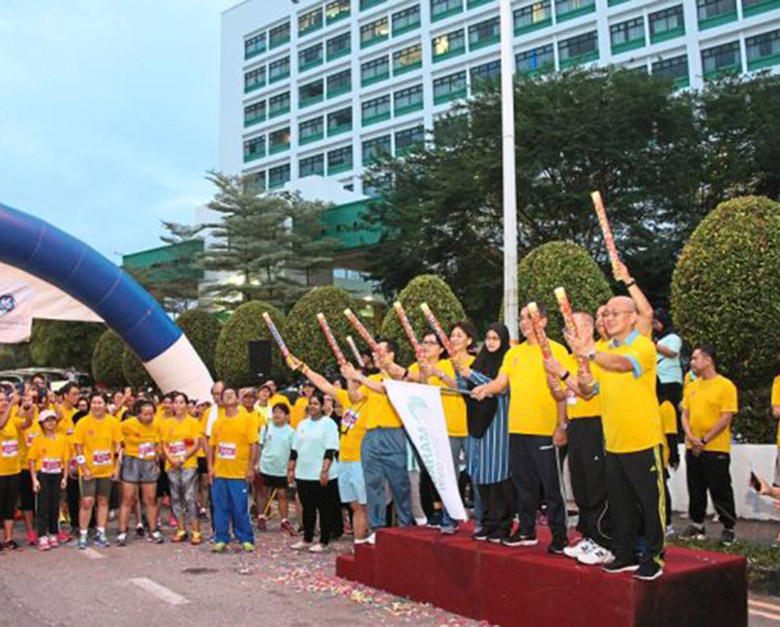 MAHKOTA Medical Centre’s charity run saw more than 2,000 participants taking part while raising funds for women and children with special needs. The hospital’s chief executive officer Stanley Lam said as a healthcare provider, they understand the need to support and contribute to society and marginalised groups. The run, which first started in 2014, has seen an increase in the number of participants over the years and funds raised. To date, Mahkota has raised in excess of RM179,876 for charity. “At Mahkota, we are committed to building a healthy and thriving community. Funds collected came in forms of runners’ registration fees, sponsorship, cash donations and beneficence-in-kind. All proceeds were channelled directly to charity partners, AgapeCARE and Wings Melaka Centre, in forms of cash donation and health service vouchers. There were three run categories this year: Men and Women Open (12km) and Non-Competitive Fun Run (6km). Flagging off at 6.45am, the run took participants on a scenic route of the city’s seafront and historical sites. 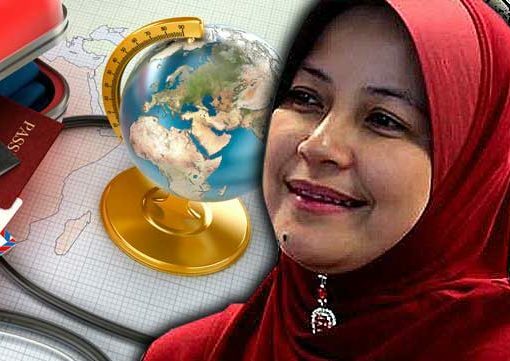 It took 2.5 hours to complete, ending at its starting point — Mahkota Medical Centre. 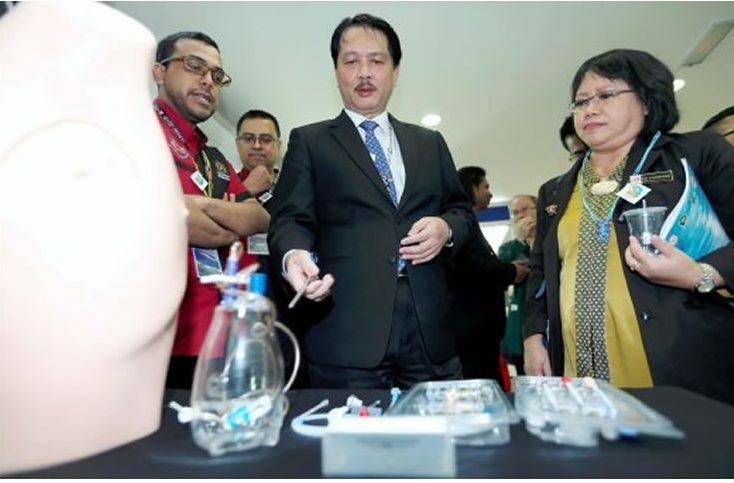 Melaka Chief Minister Adly Zahari applauded the hospital for continuously organising this noble cause on an annual scale and for recognising a great opportunity and avenue for the public to contribute, towards equality for all. “It is heart-warming to see a great number of people, coming together in a kindred spirit by virtue and selflessness, to aid women and children in need,” he said. AgapeCARE deputy chairman Caroline Chin said it was constantly on the lookout for community partners to support them in their mission and were thankful that Mahkota Medical Centre chose them as one of their charity partners this year. Sharing the same sentiment, Wings Melaka Centre executive director Chan Saw Si also expressed gratitude for being nominated as a beneficiary. “We hope to create more awareness so that special children are better embraced by the community,” she said.